Many Financial Institutions are looking for ways to decrease the negative impact of money on natural capital. In a Community of Practice they shared experiences on their activities and investment strategies regarding ecosystems and biodiversity issues. 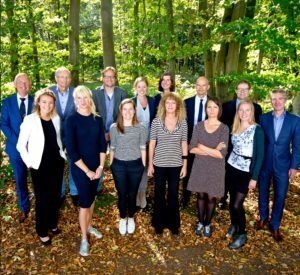 The lessons learned during ten CoP meetings, and four extra meetings with the broader setting of involved expert stakeholders were brought together with the stories from practice in the publication ‘Finance for One Planet’. 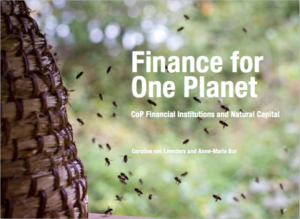 Inspired by the CoP FINC, the European Commission initiated the EU CoP Finance@Biodiversity. Interviews with sixteen financial sector representatives to research if there is an interest in a Community of Practice. Also the basis of the membership of the CoP and the overview of subjects for the strategic agenda.